Unfinished Yugoslav a multirole combat aircraft called "Novi Avion"
The Novi Avion ( English: New Aeroplane) was a fourth generation multi-role combat aircraft programme that was to be built by Yugoslavia aircraft manufacturer SOKO. 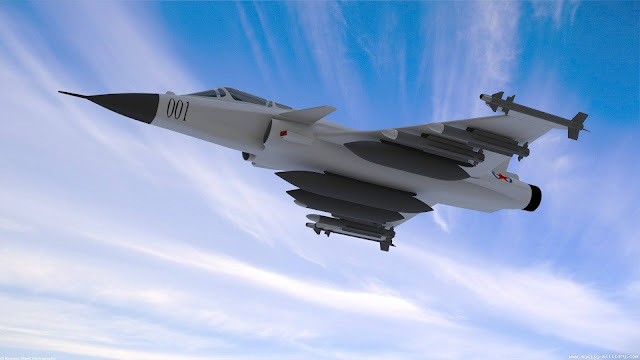 Since Yugoslavia had to only import military aircraft from military equipment, the New Airplane tried to make the country completely independent in that regard. The program of realization was considered and ultimately made in 1986. All works on this program were interrupted by the dissolution of the SFRY in the early 1990s. The FN Model 1910 is a semi-automatic pistol of the famous American designer John Browning, manufactured by Fabrique Nationale de Herstal from Belgium. For John Browning, this gun is represented accessory business. A dozen models of his various weapons have already been produced in both the FN factory in Belgium and the Colt Firearms in the United States. As in "Colt" were not interested in the production of this model Browning decided to patents and products only in Europe. 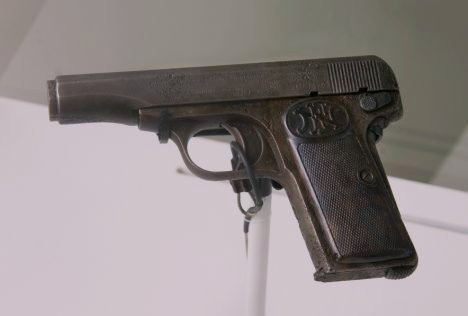 The FN Model 1922 was also used by the following countries: Yugoslavia, The Netherlands, Greece, Turkey, Romania, France, Finland, Denmark, and West Germany in the post-war period. While the Model 1910 was widely sold on both civilian and military markets, the Model 1922 was considered specifically a military and police pistol, with FN offering it to individual civilians only by special order. 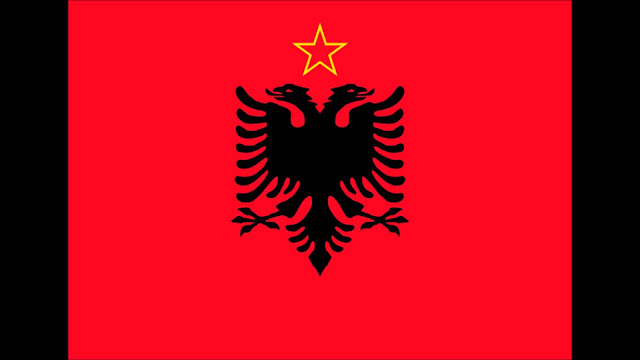 The National Liberation Movement (Albion Lévizja Nacional Çlirimtare, abbreviated LNÇ) was an Albanian anti-fascist resistance movement in World War II. This struggle started in Albania in 1939, when Fascist Italy occupied this small Mediterranean and Balkan country, its immediate neighbor on the other side of the Adriatic Sea. On November 8, 1941, with the establishment of the Communist Party of Albania, the movement actively participated in the struggle against the occupiers. When Italy capitulated, the Supreme Headquarters of the National Liberation Army of Albania called on Italian soldiers to surrender their weapons and join the Partisans. Since the commander of the Italian troops in Albania, General Dalmazzo, did not respond to this call, the German 21st Corps disarmed a number of Italian units. Now the new occupiers were Germans. 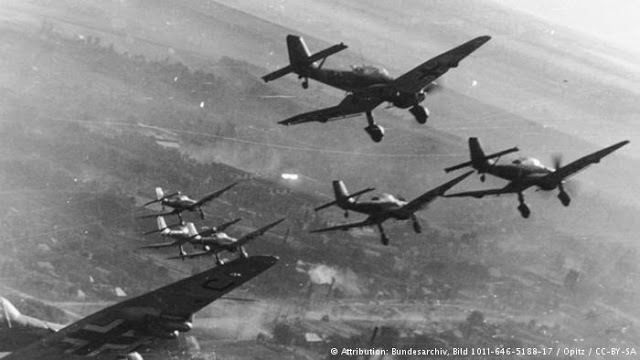 The German bombing of Belgrade in World War II, also known as Operation Punishment (Unternehmen Strafgericht), took place on 6, 7, 11 and 12 April 1941. The bombing took place during the opening days of the invasion of the Axes forces to the Kingdom of Yugoslavia. The bombing resulted in a paralysis of the Yugoslav government and military leadership, mass destruction and thousands of human casualties, as well as the general demoralization and dissolution that led to the capitulation of the army and the de facto disappearance of the Yugoslav state eleven days later.